In 1989, a group of visionary intellectuals—most of them prominent members of the anti-totalitarian democratic opposition—conceptualized an international university that would help facilitate the transition from dictatorship to democracy in Central and Eastern Europe and the former Soviet Union. Among them was George Soros, the Hungarian-American financier and philanthropist, who founded Central European University two years later. 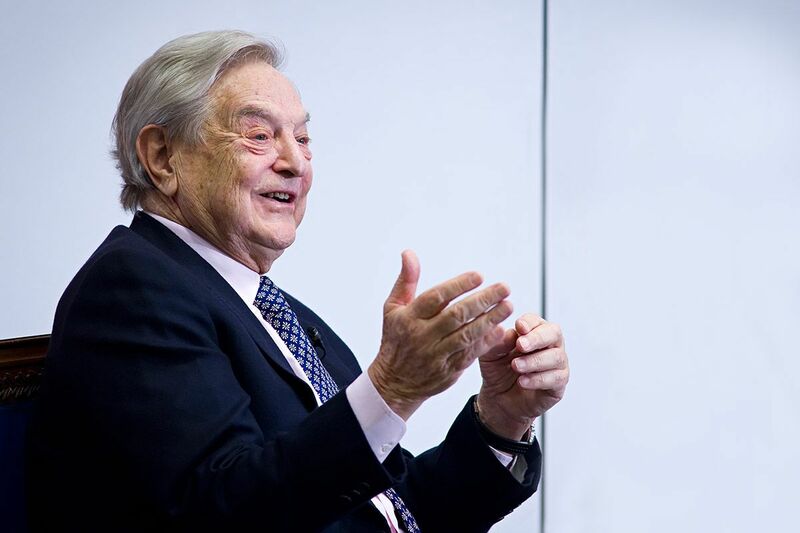 Soros championed the project because he understood that open societies can flourish only with people in positions of responsibility who are educated to promote them. His vision was to recruit professors and students from around the world to build a unique institution, one that would train future generations of scholars, professionals, politicians, and civil society leaders to contribute to building open and democratic societies that respect human rights and adhere to the rule of law. CEU was established in 1991 as a multi-campus university offering graduate level programs chiefly in the social sciences, law and the humanities in Prague, Budapest, and later Warsaw. Students - initially just over 100 - were primarily hailing from Central, Eastern and Southeastern Europe. Later, all activities were gradually moved to Budapest, which became the main campus by 1995.